Hello techies, Toady I am going to tell you “How to edit apk file on Windows 7/8/10?” Easily.Whichever Windows version you are using this method will work on Every version On Windows. Basically Today I will change App name, App Version, App Icon, Admob Ad Ids.I will prefer Nox Android Emulator today. You can choose any Android Player like Bluestcks, Andy Os, Genymotion. 2. 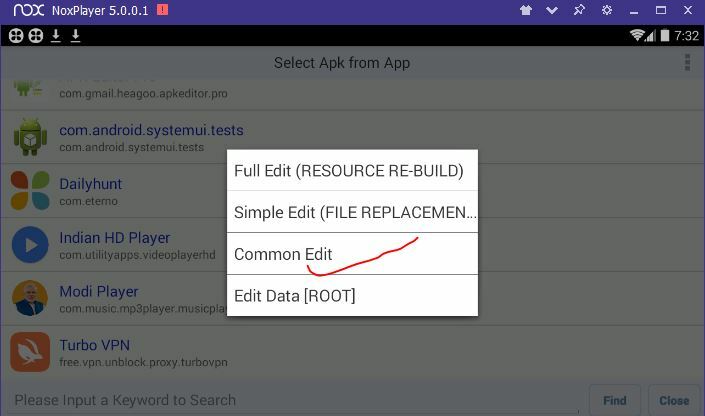 An Apk editor – for this you can use a cracked version of Apk editor pro android application.Apk editor pro has all the functionality to edit an Android App. After installing an Android Emulator (our recommendations – Nox Player & Bluestacks). 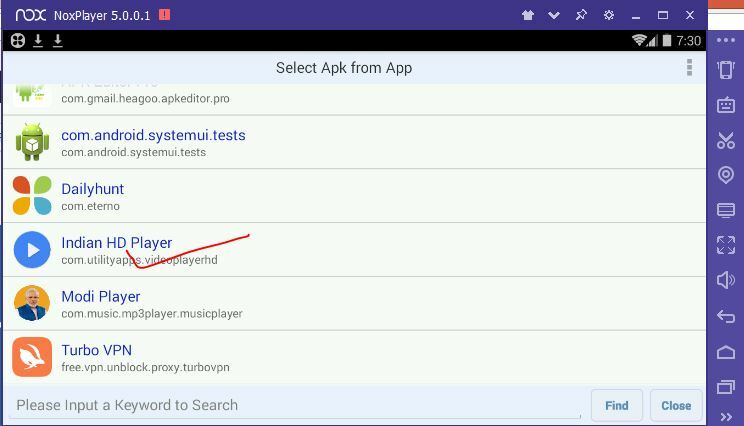 Just install Android Apk editor on Nox player or Android Emulator. 1. Open Android Emulator and then Open Android apk editor pro. 2. 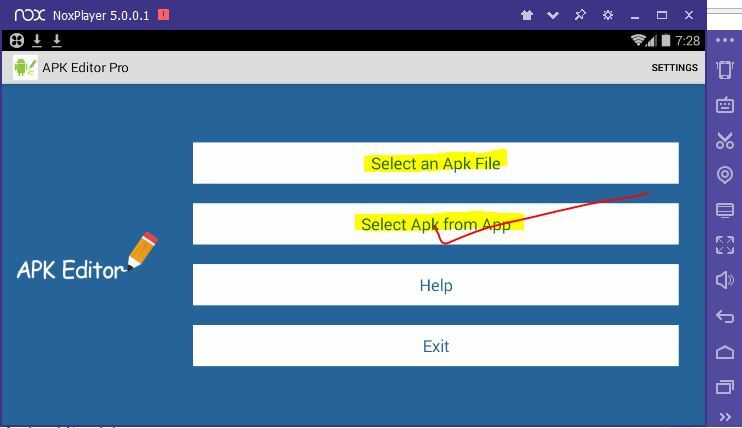 You will be provided four options, you can choose Either Select an apk file (Choose an Android app file from Memory) or Select Apk from App (Choose an installed apk file to edit).I am choosing Select Apk from App. 4. Choose common Edit, It is common to change app icon, App name, and version. 5. After choosing ” Common Edit” You will get an interface like this (image below).Where you can see a lot of information that is changeable is displayed including App Name, version and image. 6. You can change App Name, Launcher Icon, Version Code and version Name here. Once done Just click on save button below. You will be provided a new apk file with your changes.Here you can see some changes I have done. 7. You just need to click on save and install the created apk file to see the changes.All the changes will be reflected then. Read Now – How to Make Money Online with Blogging? I hope the topic Edit Apk file on Windows is clear to You now. 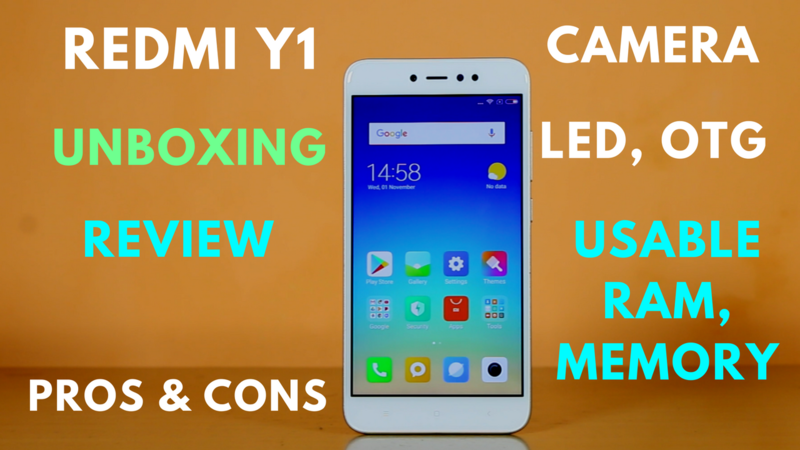 If You have any query then You can comment below. or is there someone who could help me modify this apk to run on the Firestick 4k it says permission denied. When I build apps, I write uniq code. Now withouth ID code ads dont show. When change name, etc etc, dont earn any money. I am not getting your properly dear. Can you elaborate more on this? It would be helpful. 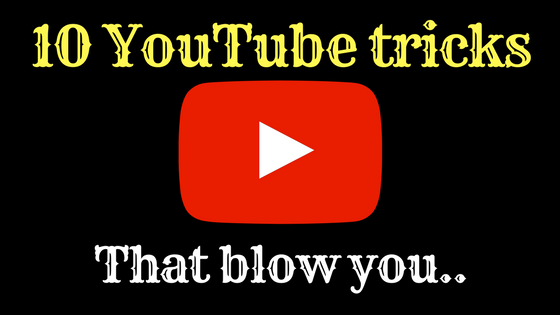 can I uploaded a modified application to google play store is it’s legal ?? Thanks for share great article. Many websites have discovered how to change the Apps version. You have so many many Thanks. I have changed ad unit id from file option because it is not showing on first page Apk editor. further, that changed application will be on my mobile or laptop. then how do i earn money. Share Your apps with Your friends and Colleagues. 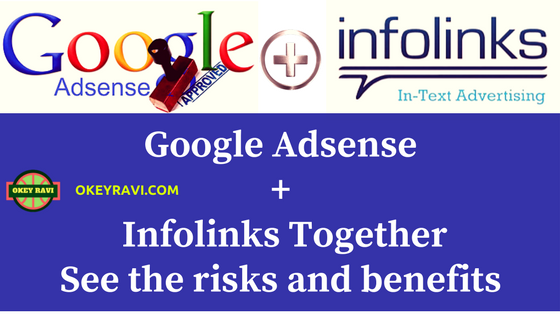 When They Click On Your ads you will get Money In Your Adsense Account. But keep in mind – Due to self-clicking You Might be penalized.